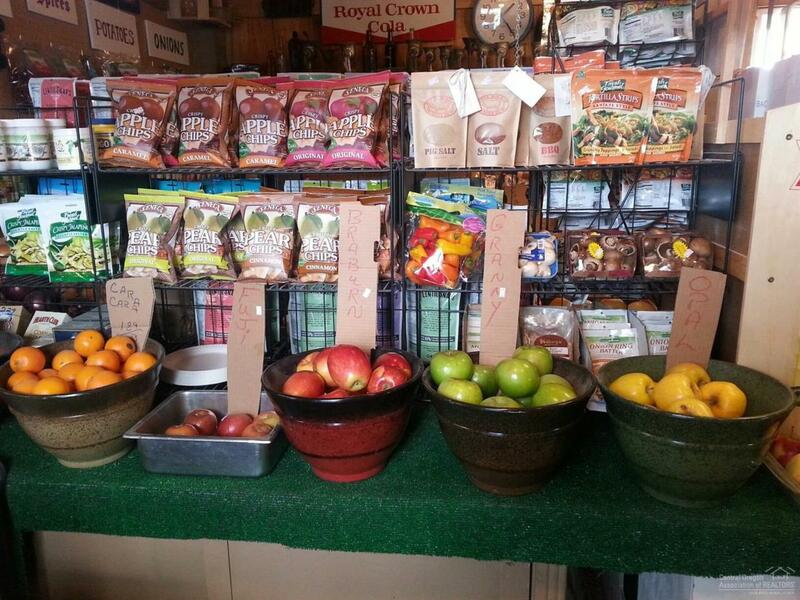 Year round agricultural produce store with added lunch/take out kiosk and seasonal garden floral area. This is a prime opportunity for a hands on owner/operator to continue an existing business. All equipment and fixtures to stay. Additional lot included in offering is great for future expansion r overflow parking. Listing provided courtesy of Desert Sky Real Estate Llc.